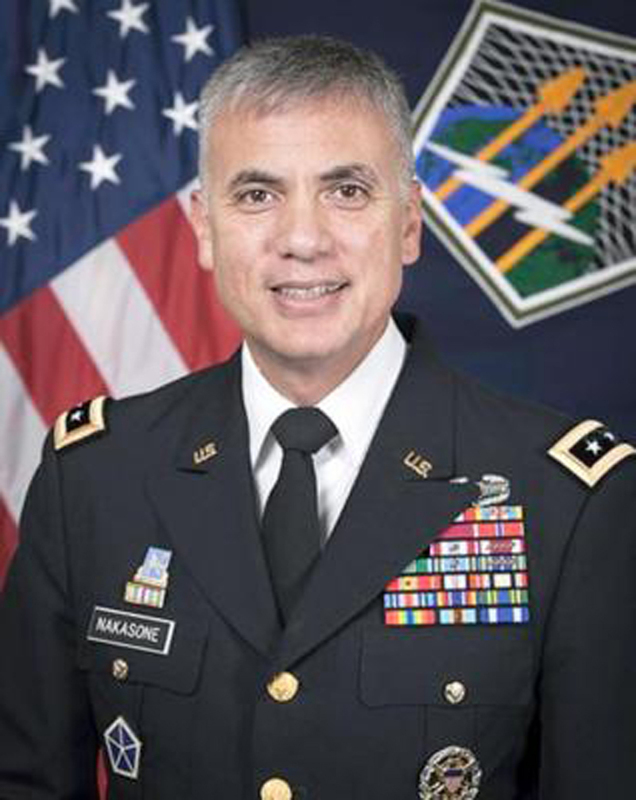 The Senate unanimously confirmed Lt. Gen. Paul Nakasone to lead the National Security Agency and U.S. Cyber Command on Tuesday. Nakasone was President Donald Trump's nominee to replace Navy Adm. Mike Rogers, who announced his retirement from the dual role in February. The Senate used a process called "hotline" for Nakasone's confirmation, which speeds up the voting process for a nominee considered non-controversial. Prior to taking over as director of the NSA and Cyber Command, Nakasone was head of U.S. Army Cyber Command. He previously served in positions at the NSA and Cyber Command and he has been praised by both Democrats and Republicans for his experience in the field, The Hill reported. His new job will come with a fourth star, a promotion after the Trump administration put Cyber Command on the same level as Central Command.